This is one of the best shopping mall or complex of the town located at Via M. Bussato, 74. Here you can get everything for all age groups from children to the aged ones. There are exclusively designed toys, Italian beauty products, and general groceries. The store does have coffee, ham, cheese of premium quality in which Italy specializes. You can spend some time and relax at the bar and have a sip of beer after the shopping. Martin’s Shop is another popular shopping stop of Ravenna situated in via Ponte Marino 8 / A, 48,121. This shopping mall has a number of exclusive stores for your need. With 20 years of experience in the garments industry, they specialize in this section. This is a unique Italian fruit store containing a wide variety of garden fresh seasonal lemons, apples, watermelons. It is a fruit lover’s paradise and you can hardly find such a well maintained commercial garden offering fruits around the world. Altogether, it’s not the shopping that the tourists feel attracted to Ravenna Italy Shopping, but the way it’s handled, it amazing. The shops are full of exciting things that should attract any person. 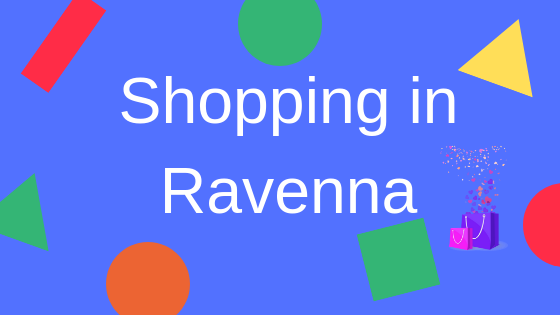 Eventually, you may never want to miss the chance to shop in the Ravenna Italy. Because, if you don’t, your friends or family may not forgive you at all! So happy shopping!